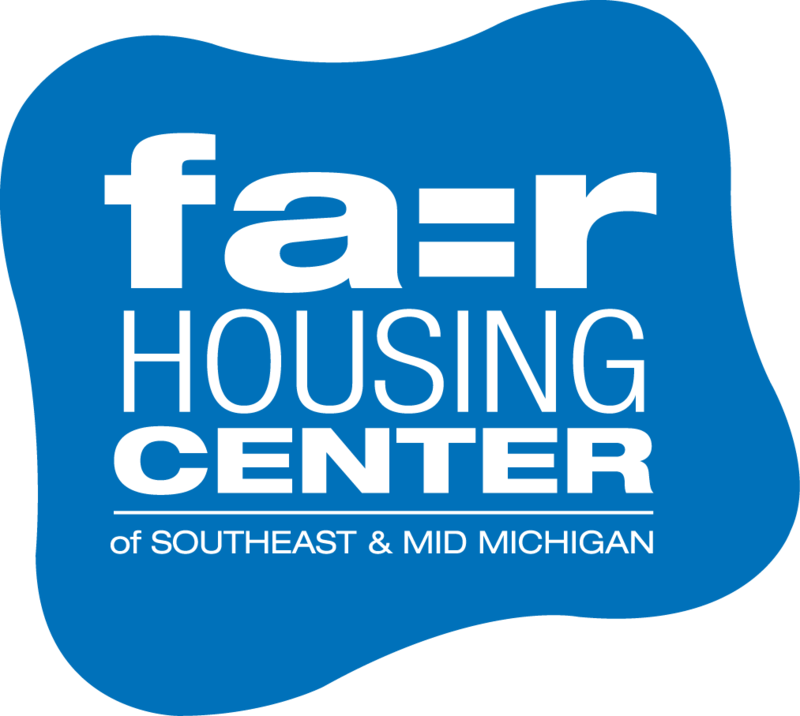 Show your support for fair housing, fair lending, civil rights, and equal opportunity in Southeast & Mid Michigan by becoming a member of the Fair Housing Center. Members are what makes our successes possible. Successes like those on our litigation log or disability advocacy page. Successes that are deeply personal yet change the landscape in which we all live. Membership dollars also go toward creating and distributing educational materials like our FHC Fact Sheets. Our work is only possible thanks to the foresight and generosity of community members, businesses, and foundations. When you donate to the Fair Housing Center you become a member of our organization. $850 would entirely fund the cost of one test (two or more tests are normally needed for each complaint). The FHC is a private nonprofit 501(c)3. Our organization earned a 2019 Gold Seal of Transparency from the GuideStar Exchange. We provide fair housing services to 1.2 million people eight Michigan counties: Clinton, Eaton, Ingham, Jackson, Lenawee, Livingston, Monroe and Washtenaw. You care about civil rights, justice, and equal opportunity. Please take this opportunity to put your convictions into action. You can also send a check, written out to the Fair Housing Center, to PO BOX 7825, Ann Arbor, MI 48107. Older adults or people with limited/fixed incomes may request a waiver/reduction in dues from the FHC Board. Thank you!